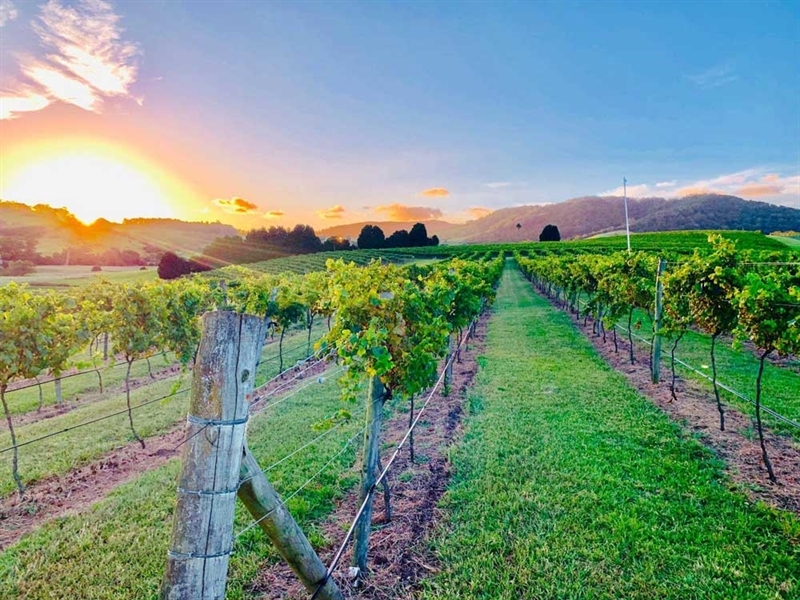 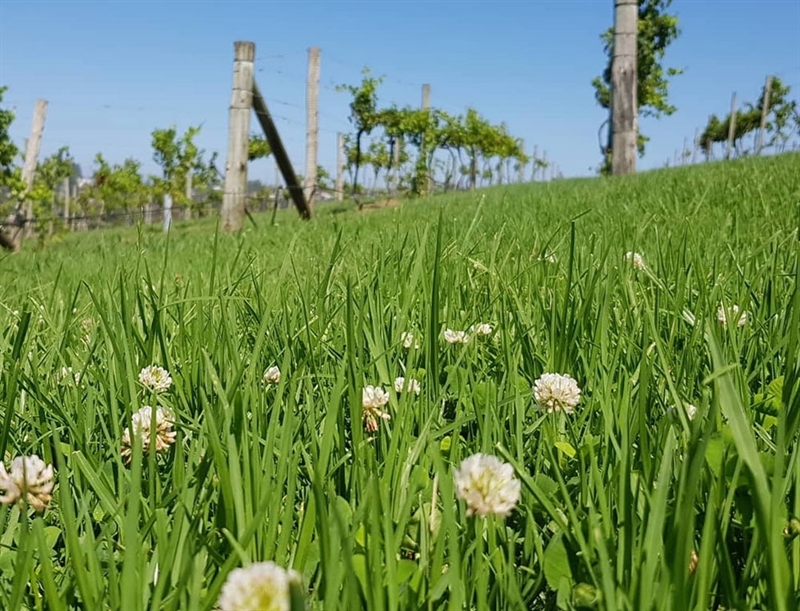 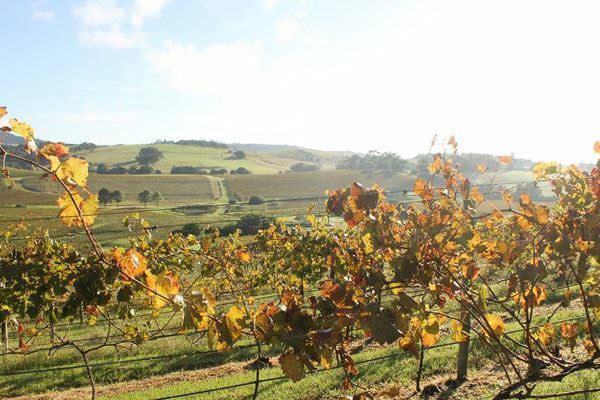 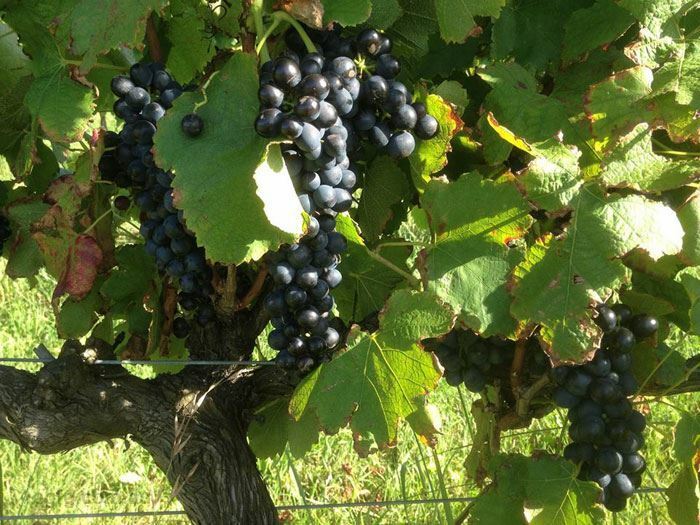 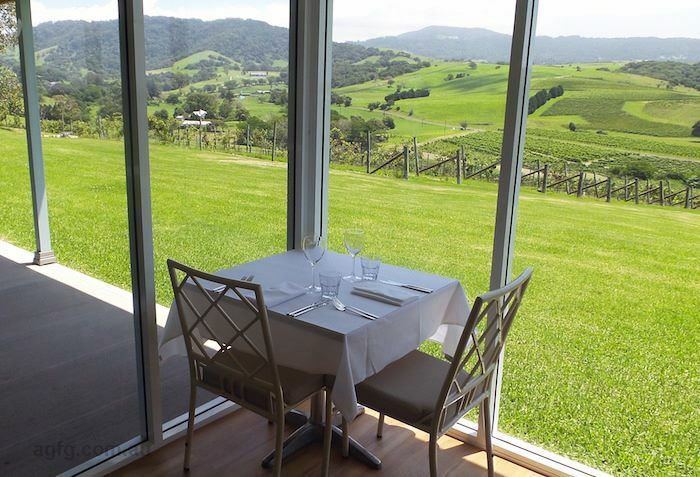 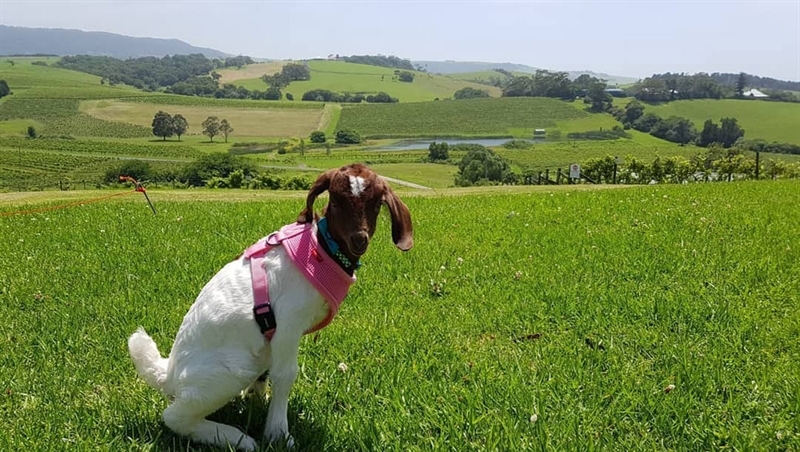 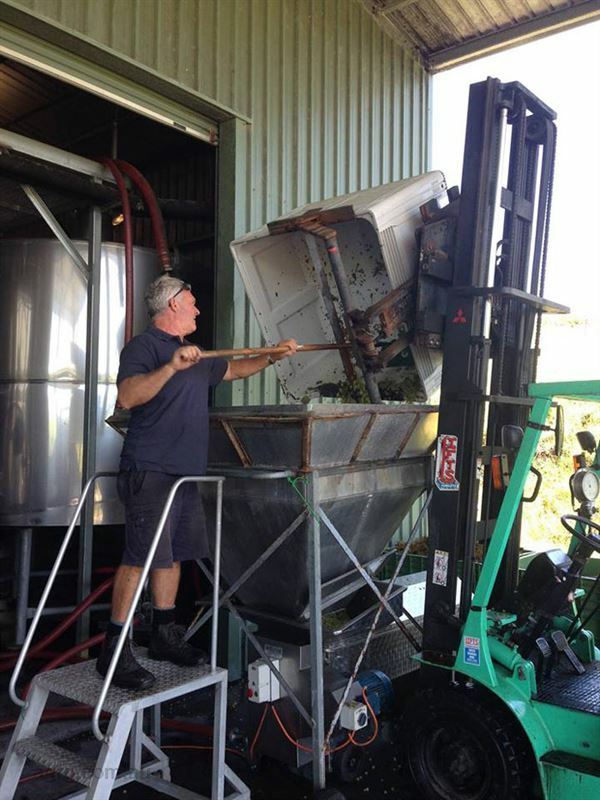 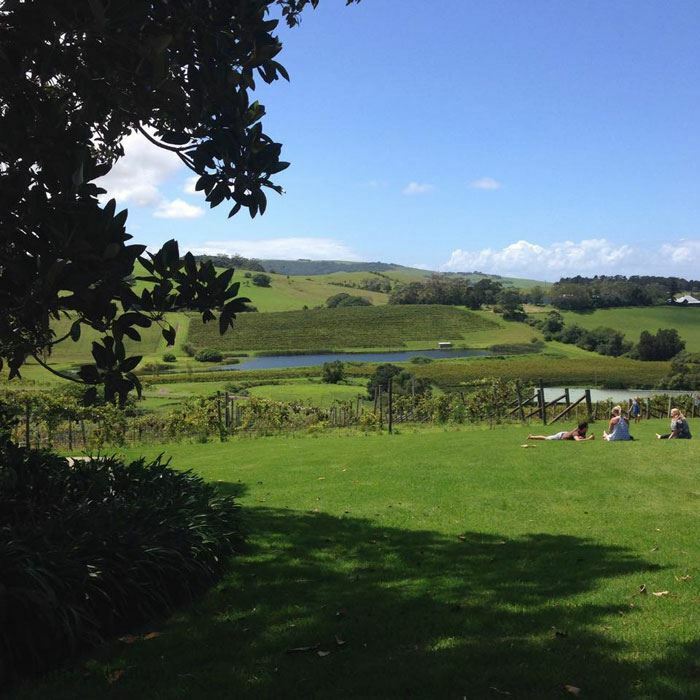 Established in 1998, Crooked River Wines is a destination unto itself, situated in a picturesque valley in Gerringong, 90 minutes from Sydney. 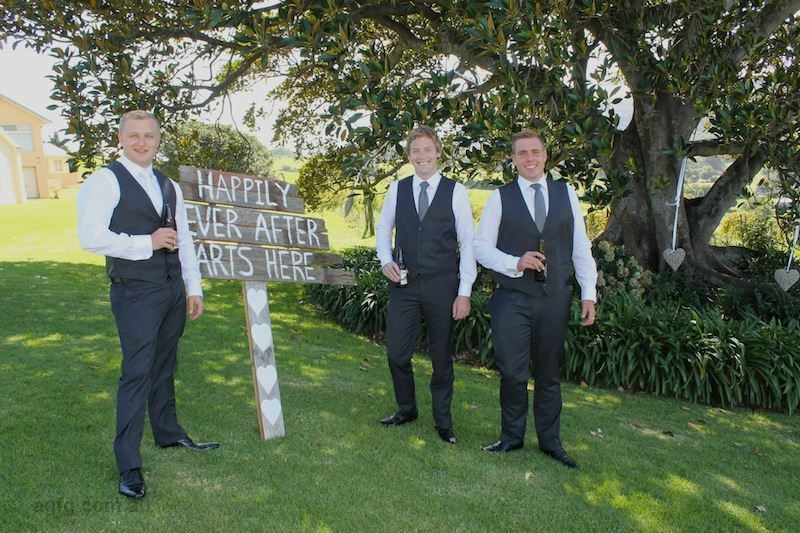 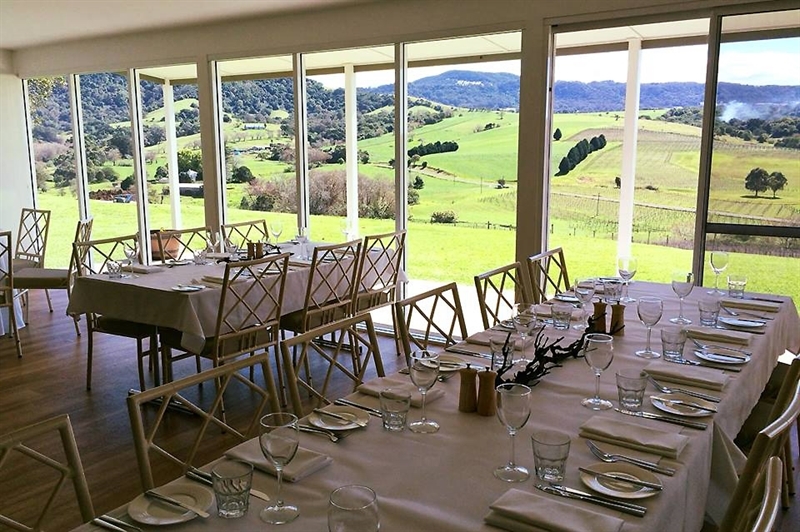 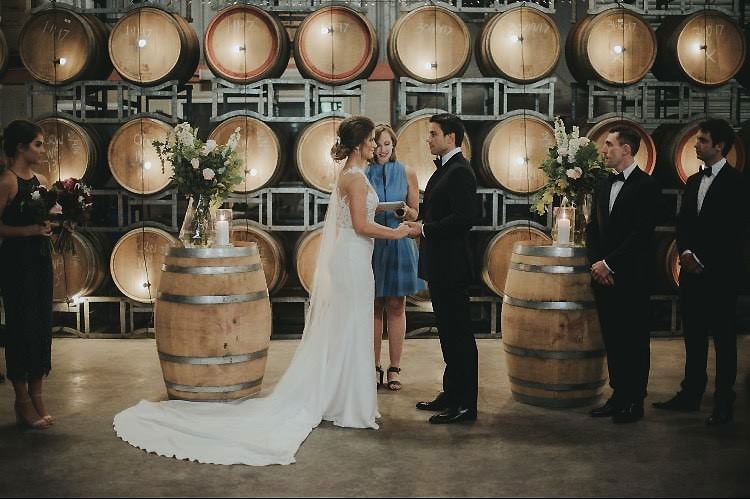 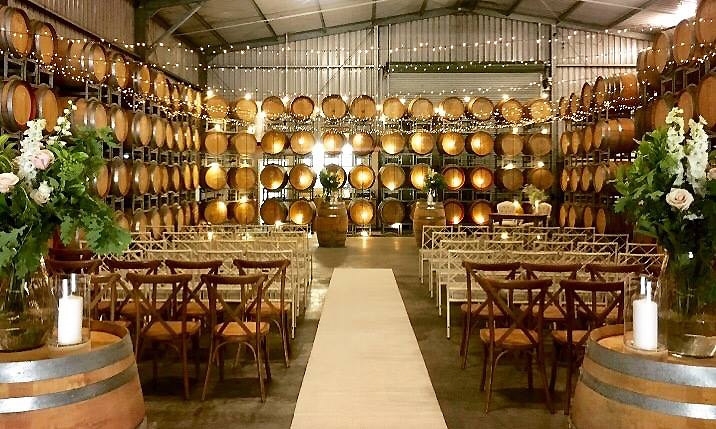 This family owned and operated winery sits on volcanic alluvial soil between mountains and the sea, offering wedding and function facilities with panoramic views via their onsite restaurant Oak Room Eleven. 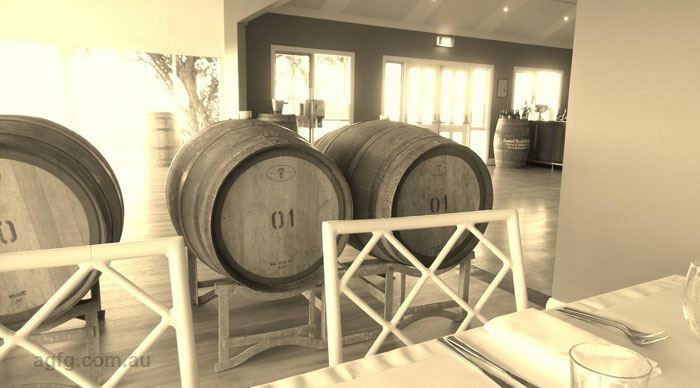 Book in for a wine tasting to try best sellers Crooked Rivers’ Foxground Cabernet Shiraz with a palate of blackberries, blood plums and hints of spice; the delicate but vibrant 2015 Cabernet Sauvignon, or a white such as Verdelho with delicious aromas of pineapple, passionfruit and honey dew melon. 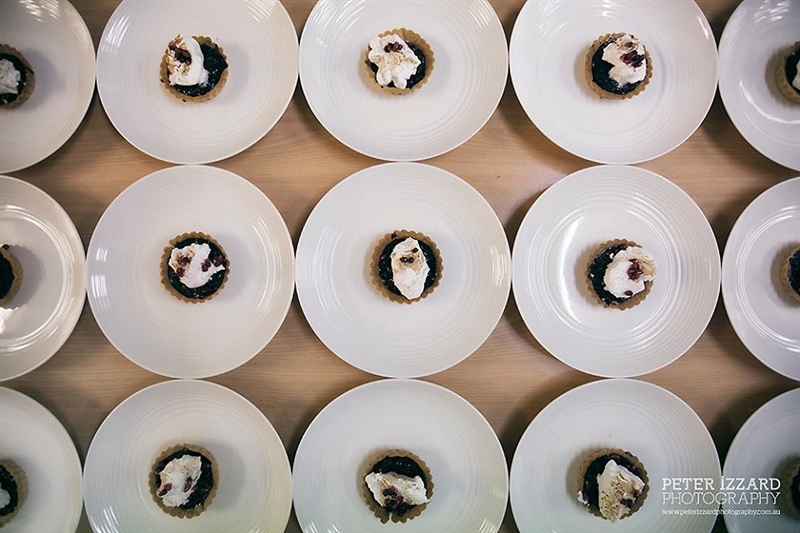 For something different, try a Strawberry or Chocolate Pyjama Vino to enjoy after dinner with coffee, served over ice cream or used as a nightcap. 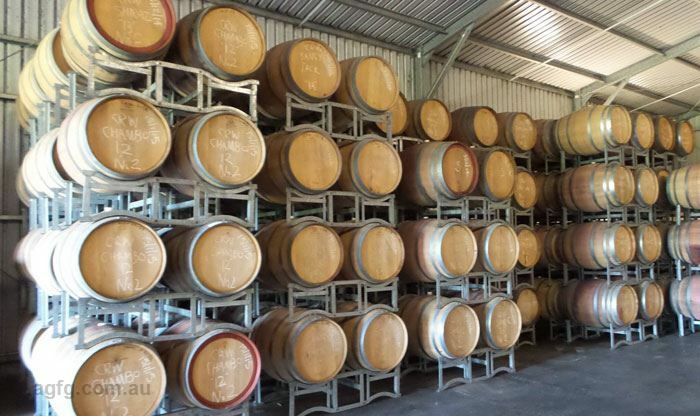 Crooked River Wines commercial winery was completed in 2001.The winery boasts 280,000 litres of stainless steel fermentation and storage tanks and 70,000 litres of oak barrels. 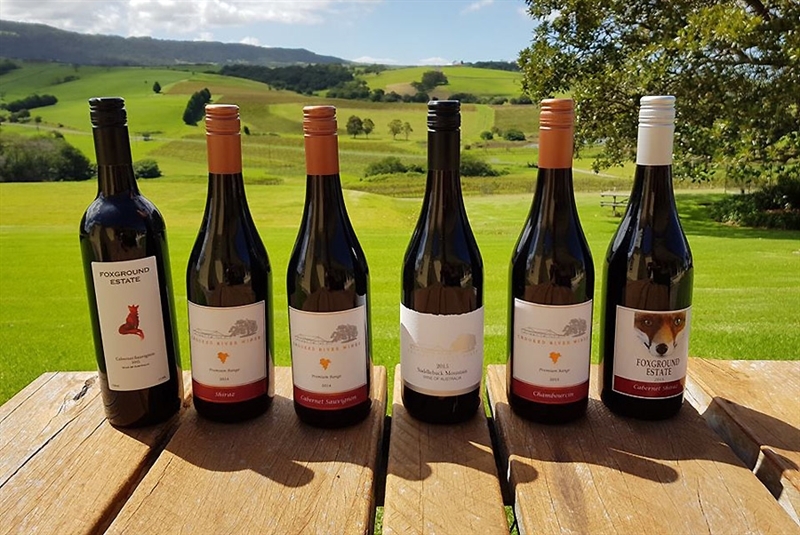 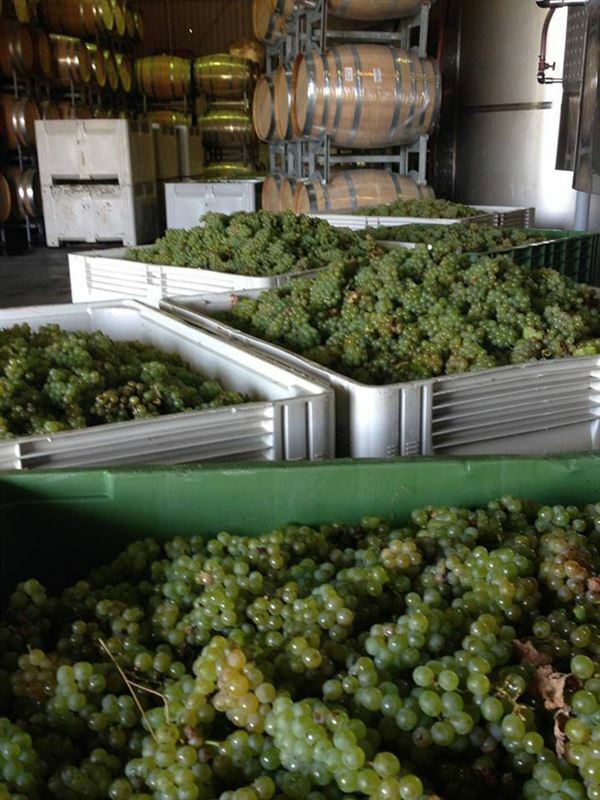 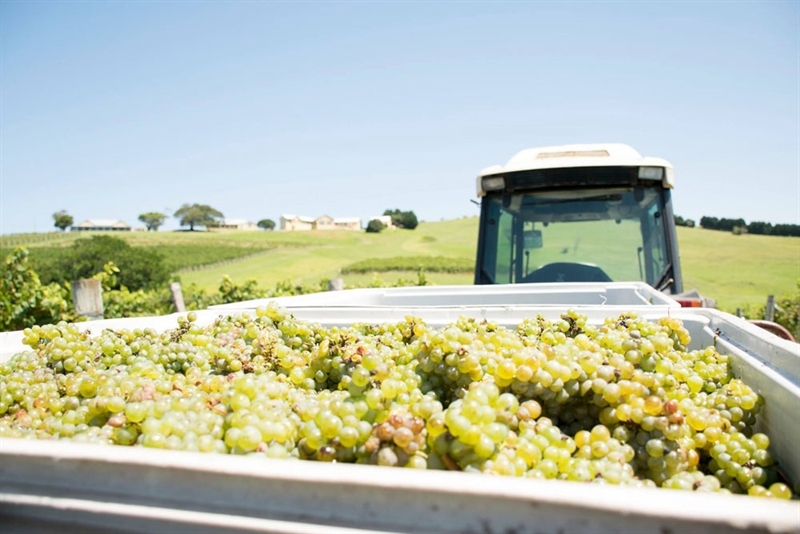 In 16 years of production, Crooked River Wines has won multiple awards for its premium quality red and white wines and remains the largest vineyard on the NSW South Coast. 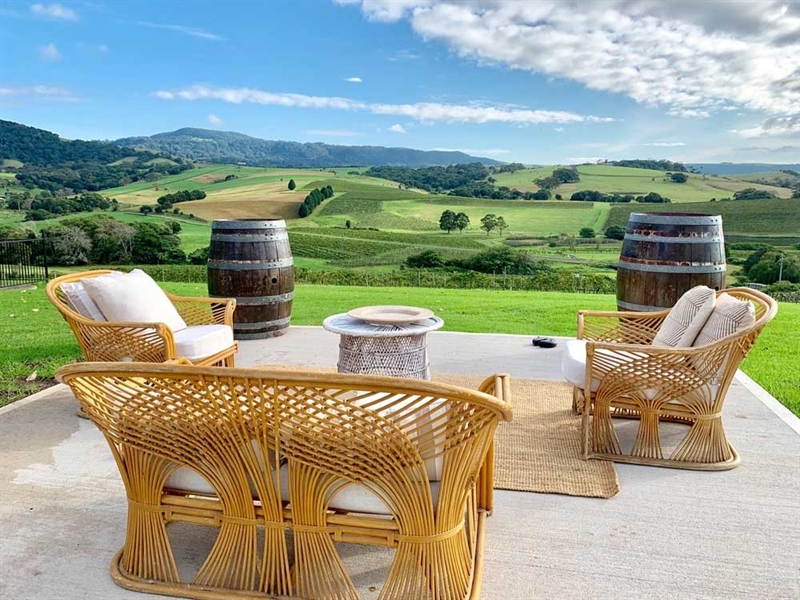 Beautiful winery set on a hill. 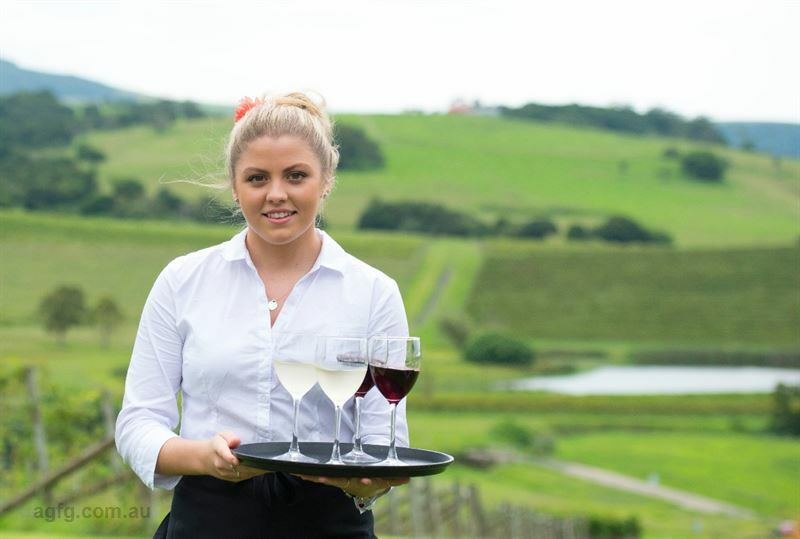 Great tasting wines and really nice staff. 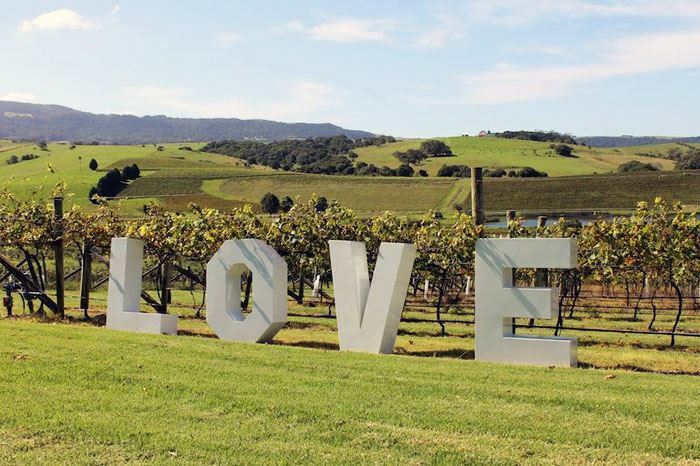 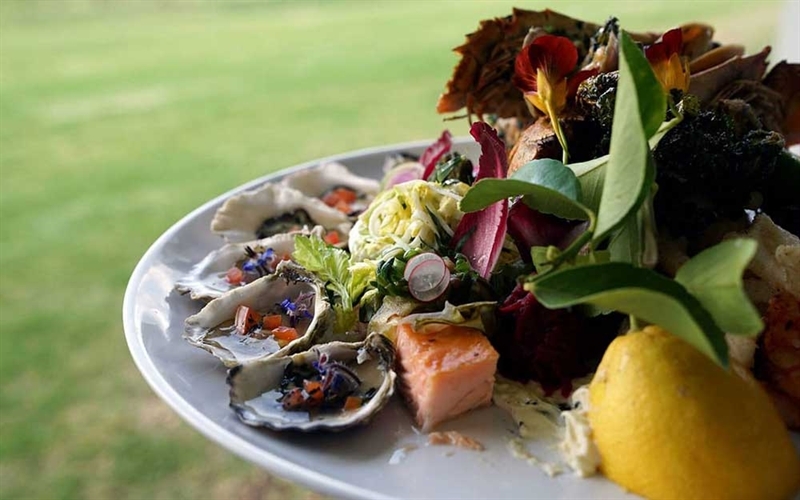 Join us at Crooked River Winery on Sunday, April 28 from 10am-3pm for the Kiama I Do wedding trail, showcasing venues and suppliers from the surrounding district. 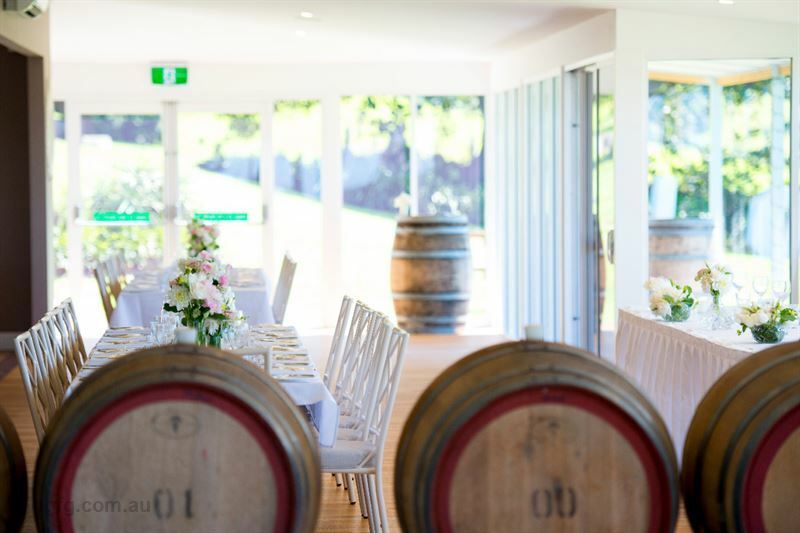 This is a wonderful opportunity to discuss how our region is the perfect destination to hold your wedding, for more information call (02) 4234 0975.